Below is the details on the key sponsorship information for the The Old PA Pike 2017 Open House event on September 23rd. There will be free Guided Bus Tours, leaving from the host location beginning at 10:00 AM and running every 30 minutes. 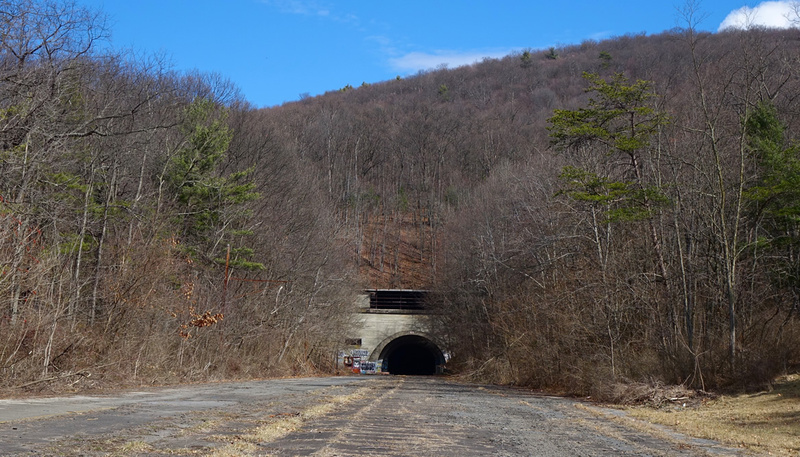 Buses will take participants to the Sideling Hill Tunnel, drop them off and pick them up again at the tunnel site. 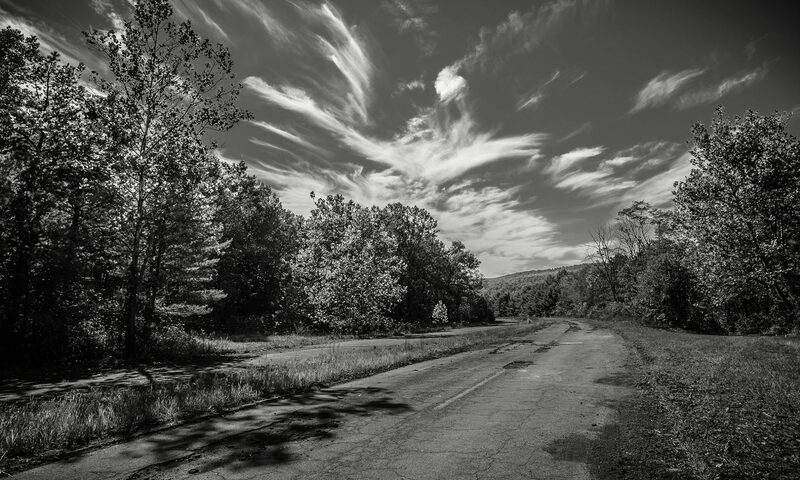 The bus tour will include a brief lecture about the trail and the significant history related to the South Pennsylvania Railroad, Turnpike, etc. Lighting Demonstrations will be held at the Sideling Hill tunnel throughout the day and access to that location will be provided via the bus tours. Live Music will be performed by local artists, Tom Fix (10:00-11:30 AM) and Free Donuts (Kenny Fetterman & Michal Wiles, 12:00 Noon until 3:00 PM). This event is made possible by volunteers who will help set-up, clean-up, serve as parking attendants, and staff the information desk, bus tours and tunnel lighting demonstrations. Directions: Exit the (new) PA Turnpike at Breezewood and turn right onto Route 30 East; parking at 16637 US Route 30, Breezewood, PA (Former Ramada Inn location across from the Quality Inn). 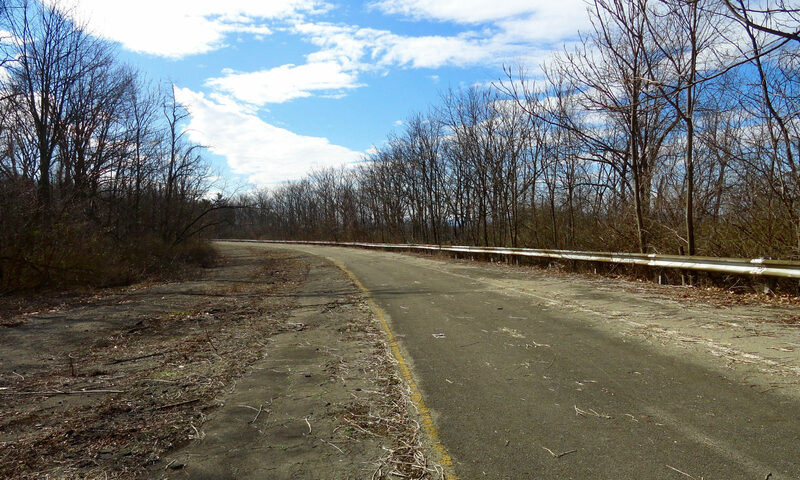 Pennsylvania’s Abandoned Turnpike was a part of America’s first superhighway, and now starts a new life as a premier outdoor recreation destination! 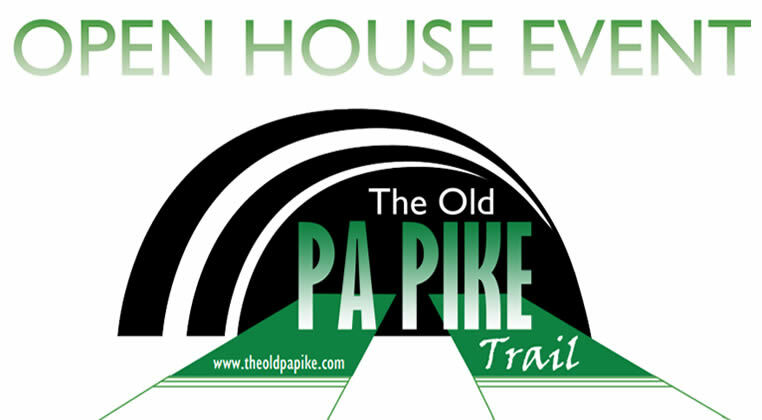 Come and learn about the past and the future of The Old PA Pike Trail (TOPP) in the heart of the Lincoln Highway Heritage Corridor!